A top official with the U.S. Treasury Department says the Trump administration is currently reviewing whether to keep or rescind Obama-era guidance that provides a process for banks to serve the marijuana industry without running afoul of federal regulators. “We are reviewing the guidance in light of the attorney general’s recent decision to revoke a Justice Department memorandum on this issue,” Sigal Mandelker, the department’s deputy secretary, said at a Senate hearing on Wednesday. Earlier this month, U.S. Attorney General Sessions rescinded a 2013 memo that has generally allowed states to implement their own cannabis laws without federal interference. Mandelker was responding to questions from Sen. Bob Menendez (D-NJ) about a separate guidance memo issued by the Treasury Department’s Financial Crimes Enforcement Network (FinCEN) in 2014 that laid out a process for how banks can open accounts for marijuana businesses and avoid triggering federal enforcement actions. The policy, which requires financial institutions to regularly file reports on their cannabis customers, was intended to provide clarity and assurances to banks, but many have remained reluctant to work with marijuana businesses because of overarching federal prohibition laws. 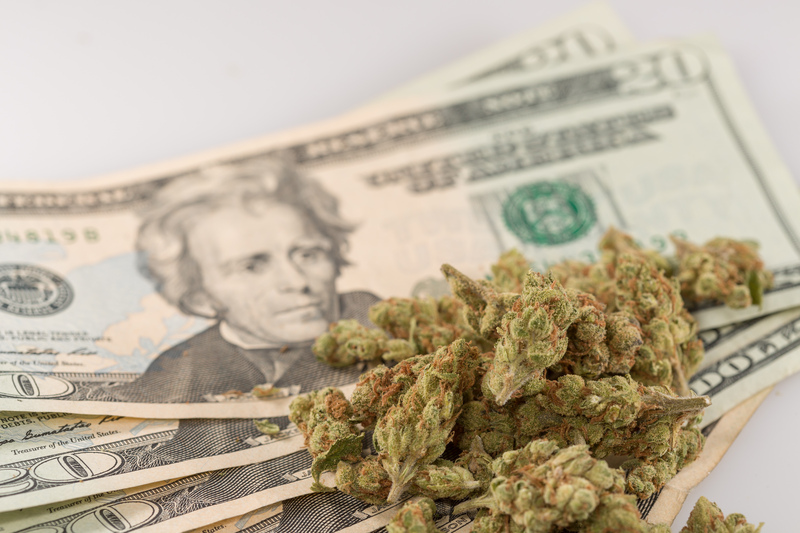 Nonetheless, documents released by FinCEN last month showed that the number of banks willing to work with the marijuana industry has steadily grown over time, though those figures were collected prior to Sessions’s move to revoke the previous Justice Department guidance. Reuters reported last week that FinCEN was not consulted in advance about Sessions’s decision. On Wednesday, a bipartisan group of 31 House members sent a letter asking the agency not to rescind the cannabis banking guidance. A bipartisan group of 15 senators followed up with their own letter on Thursday. Mandelker’s comments at the Senate hearing were first reported by Law360. A growing bipartisan group of members of Congress has sought a legislative solution to the cannabis businesses’ banking access problems. House and Senate bills to provide permanent clarity to the banking industry about working with marijuana businesses have earned increasing cosponsor numbers, but haven’t been scheduled for hearings or votes.